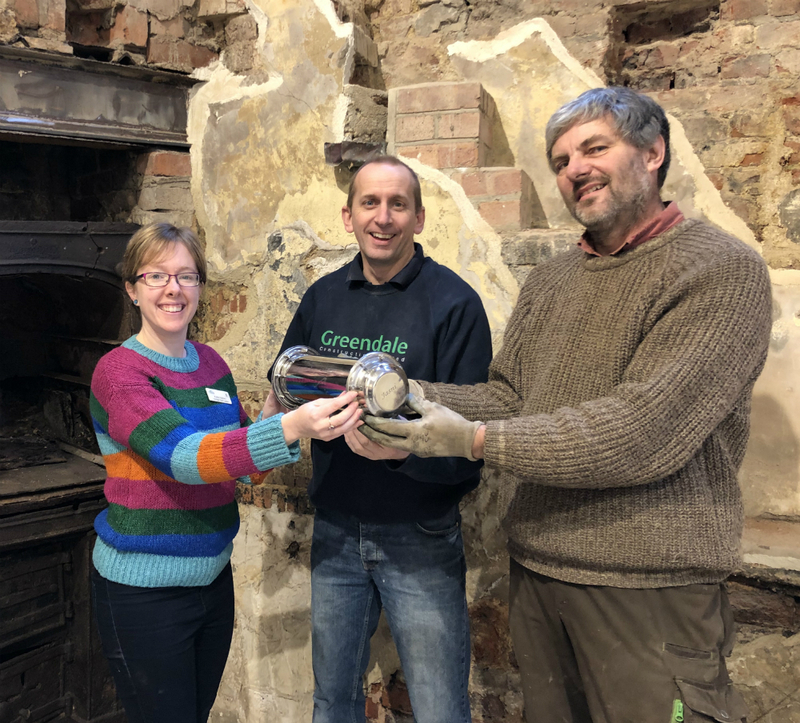 A time capsule has been buried inside the oven of the kitchen at Highcliffe Castle. The Count Rumford Oven, which is no longer in working order, is part of the original kitchen layout and dates back to when the castle was first built in the 1830’s. The oven has recently undergone careful repair and preservation along with an Eagle range which is also situated in the kitchen.